Jun 1 By Jen 1 Comment This post may contain affiliate links. 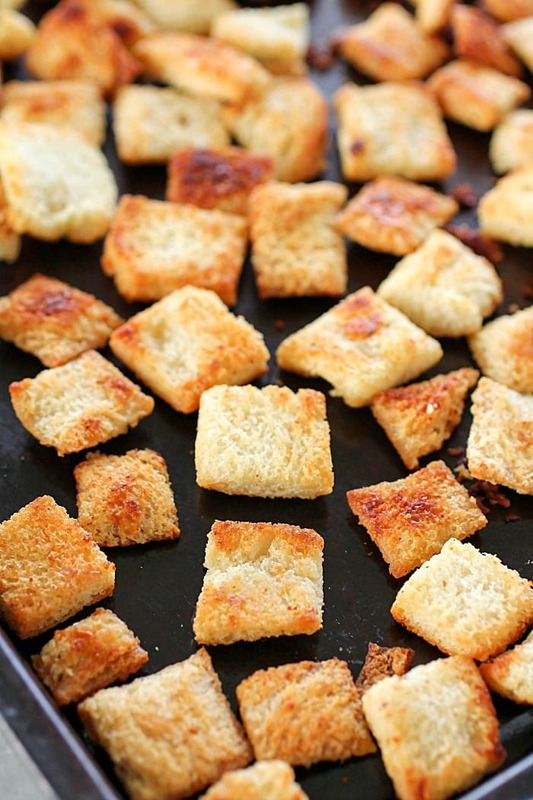 Homemade Croutons are easy to make and cheaper than the store-bought kind! 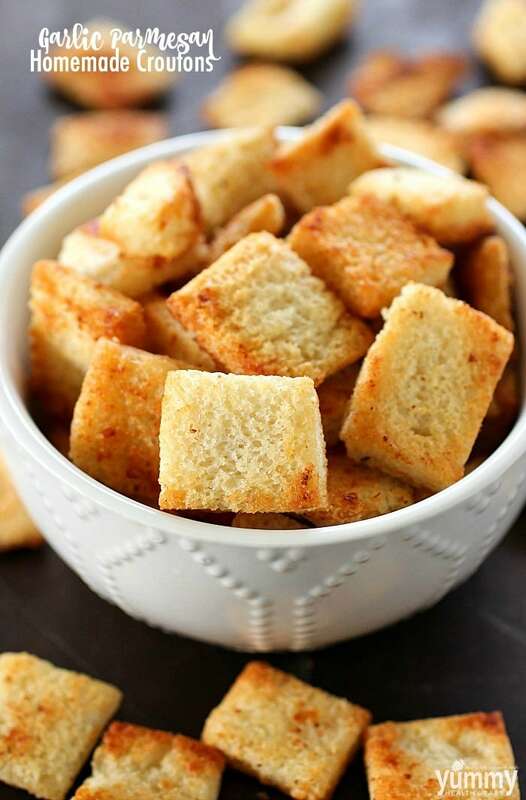 Add in garlic parmesan flavor, and these homemade croutons are out of this world! 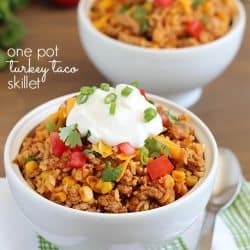 There are random recipes that I make all of the time that I never EVER think to post on here because I think they’re way too simple, easy, silly, what-have-you. 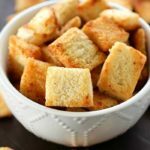 Homemade Croutons are one of those recipes for me! I have to say that I truly love making these. I ‘m a huge fan of homemade croutons – I can’t remember the last time I bought a store-bought package. 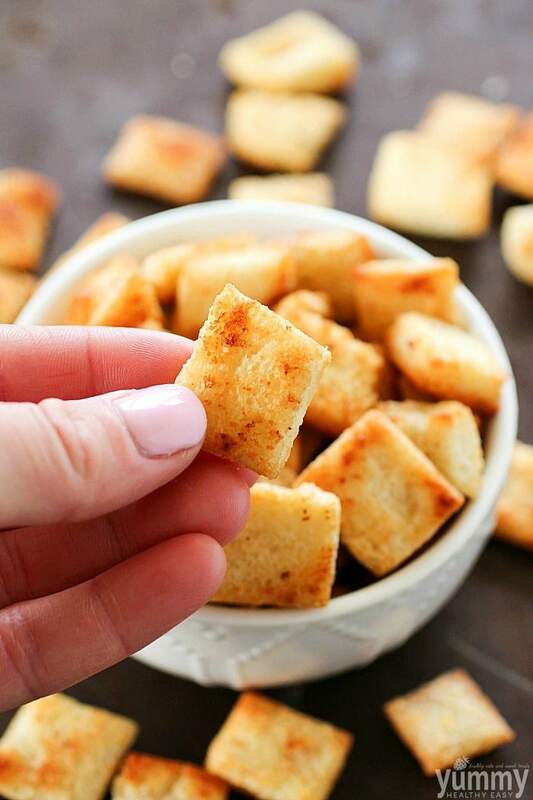 This crouton recipe packs a ton of flavor into each small cube of bread. The croutons are toasted and crispy but also have a little give in them so they’re not inedibly rock hard like some of the store-bought ones are. They also make your house smell garlicky and amazing. 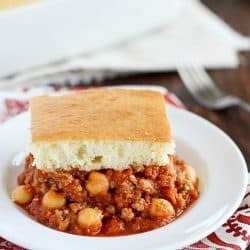 My boys love when I make a batch of homemade croutons because it always smells so good and they grab a few croutons straight off the cookie sheet! They’re like little pieces of garlicky, buttery toast! 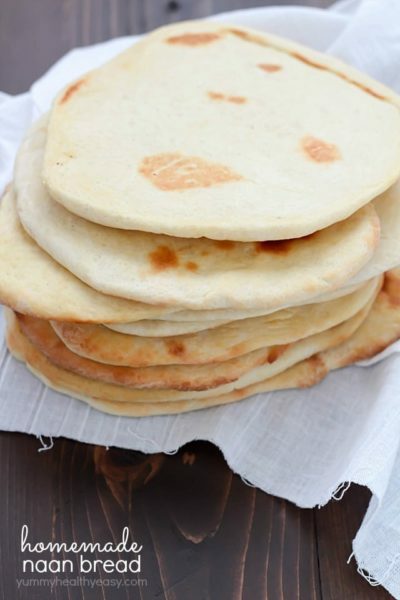 They take very few ingredients to make and don’t take too long to bake. Pretty much the best topping to your salad!! 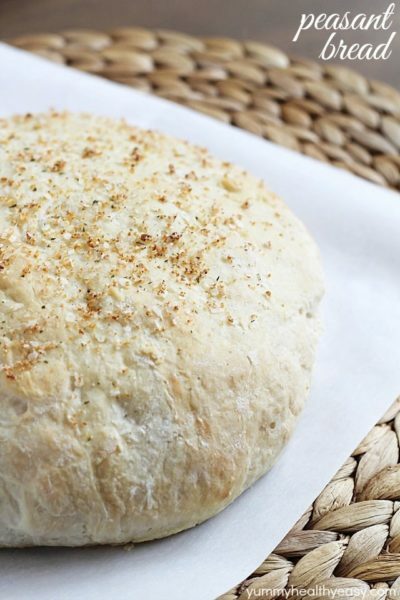 Mix together butter, parmesan, garlic powder, salt and pepper. 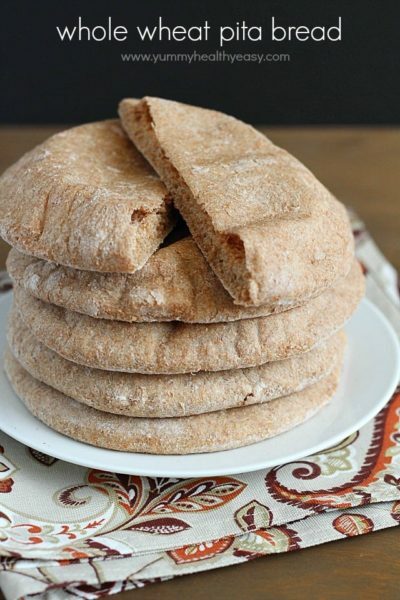 Toss bread cubes in butter mixture and spread out onto cookie sheet in one single layer. Bake, stirring often for 15-20 minutes. Let cool and serve with salad. Keep fresh in an airtight container. 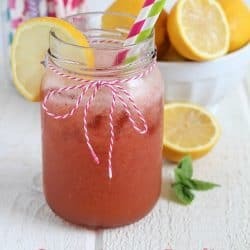 Jen Nikolaus is a recipe blogger and photographer over at Yummy Healthy Easy. She lives in beautiful Southern California with her husband and four boys. 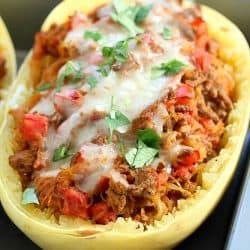 You’ll find her sharing healthier, budget-friendly, family-friendly, and easy dishes with some yummy desserts thrown in, too! Thanks for stopping by! I have been cooking for many, many years and I truly enjoy reading of and trying different recipes, little changes to familiar recipes and little tips which may have the blogger wondering if she/he should present them.. At times I will come across a simple discussion and recipe of something I may or may not have made in the past and it will inspire me to try it for the first time or to try it again.. I live in sunny Southern California with my husband and our four crazy boys! 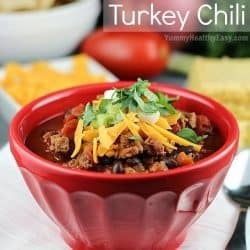 I have a passion for cooking and baking and love to share all my new creations. So stick around and get your taste buds ready! 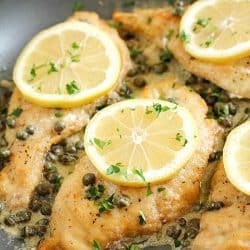 never miss a yummy dish, sign up now for the tasty newsletter!